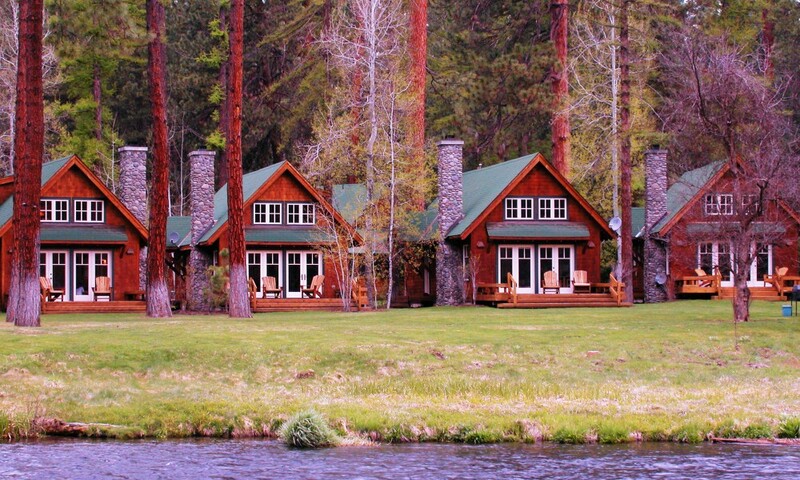 This site along the scenic Metolius River was once a trailer park and café. 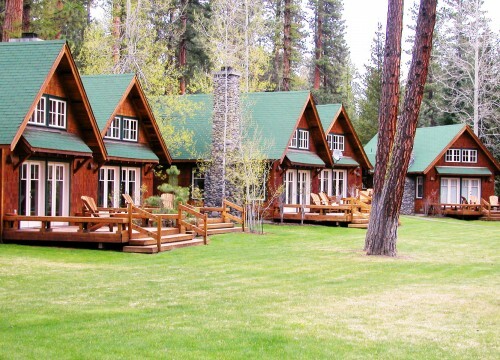 Today it is home for a series of cabins that cluster along the river. The site plan used the bend in the river to form the alignment of the cabins and by fanning out in this shape, allowed for a second cluster of cabins to capture the river views in between. 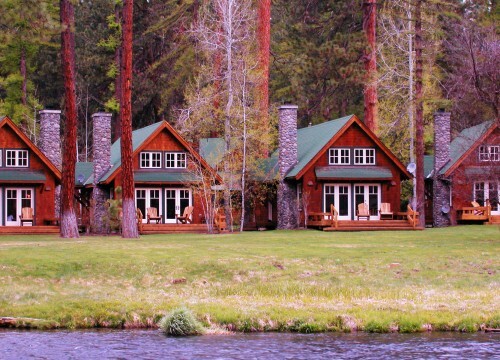 Cars and parking were located near the road and further away from the river leaving a series of meandering paths to connect all of the cabins. 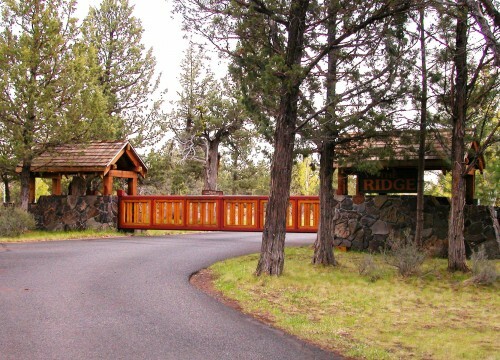 Along with wonderful porches, these elements capture the feeling of the great outdoors of Central Oregon. 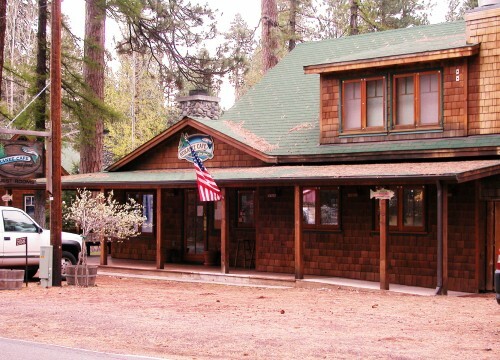 The Resort maintained having a café and currently hosts the renowned Kokanee Café, a central Oregon favorite.